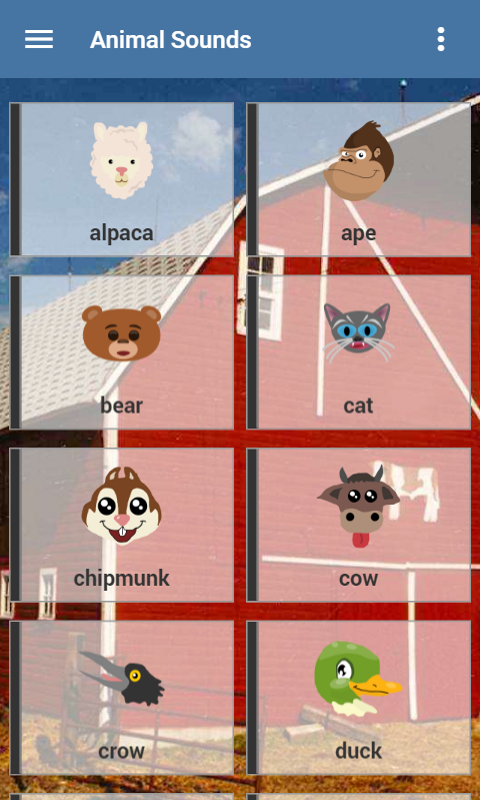 Animal Sounds is a fun and free soundboard app full with exotic barn yard animal sound clips and effects! We used high quality stereo recording clips from farms all across Missouri. Featuring great sound board features like infinite loop mode and with high quality stereo audio, you will have fun for hours. Is also a great educational tool for the kids! 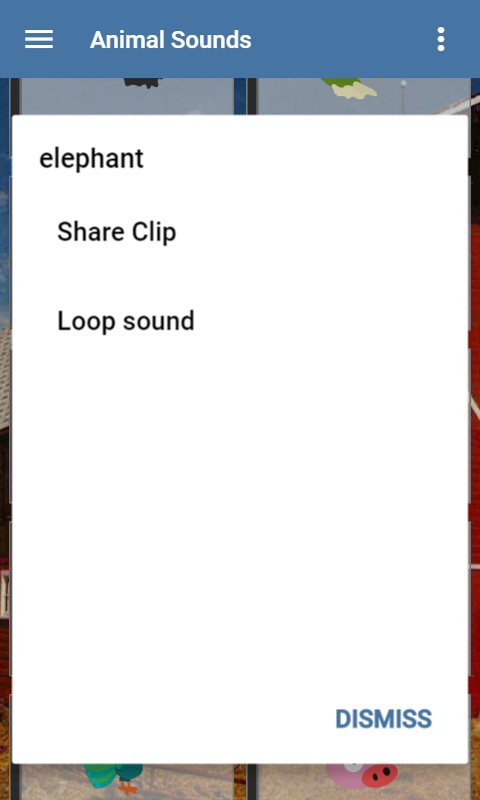 And with over 20 unique authentic barn yard sounds straight from the farm, Animal Sounds will literally never get old! How many times have you wished that you were a farmer but you are stuck in the middle of the city? Maybe you grew up on the farm, but years away has made you yearn for better days. Or perhaps you are just a simple kid who wants to amuse his class by playing pig sounds while the teacher is trying to talk. 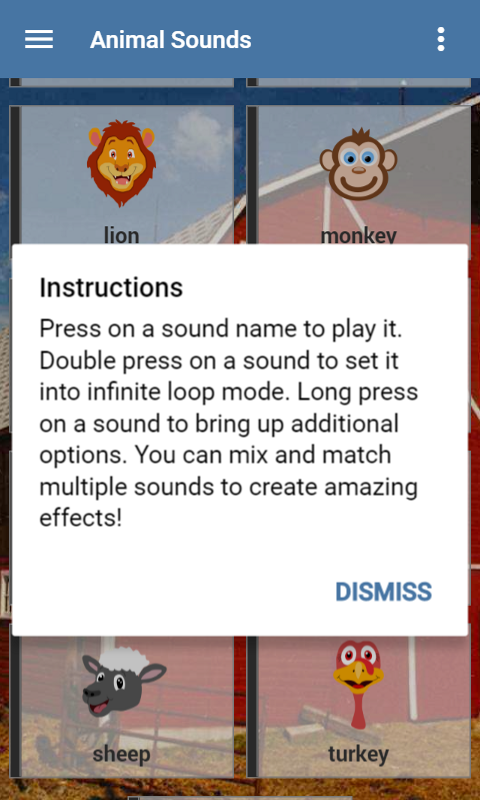 Whatever the case, Animal Sounds is the app for you. The best part is, you can hook your device up to your car stereo system, load up Animal Sounds, and make the entire neighborhood think that the cows have come home!